Travel Insurance. peace of mind when you travel. Holiday Extras are award-winning travel insurance providers and Arrive Relax Travel is extremely proud of our partnership together – we are extremely proud to offer comprehensive and reliable travel insurance covering a wide variety of policy options, from insuring customers with pre-existing medical conditions to providing additional sports and leisure, winter sports, cruise and car hire excess cover. What’s more, wedding cover now comes with our Gold and Platinum level policies and gadget cover comes as standard on our Platinum level policies only. 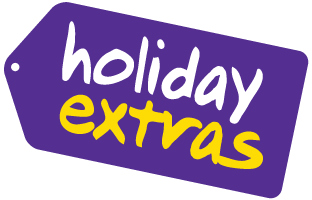 Whatever your holiday plans, Arrive Relax Travel through Holiday Extras can provide great value comprehensive and cheap travel insurance that’s suitable for your needs. Whether you are looking to relax on golden sandy beaches for a fortnight or plan to travel the globe multiple times in one year, our holiday insurance offers protection for the whole duration of your holiday. PLEASE NOTE THAT YOU MUST BE A UK RESIDENT TO TAKE ADVANTAGE OF THE ARRIVE RELAX TRAVEL AND HOLIDAY EXTRAS COVER PARTNERSHIP. 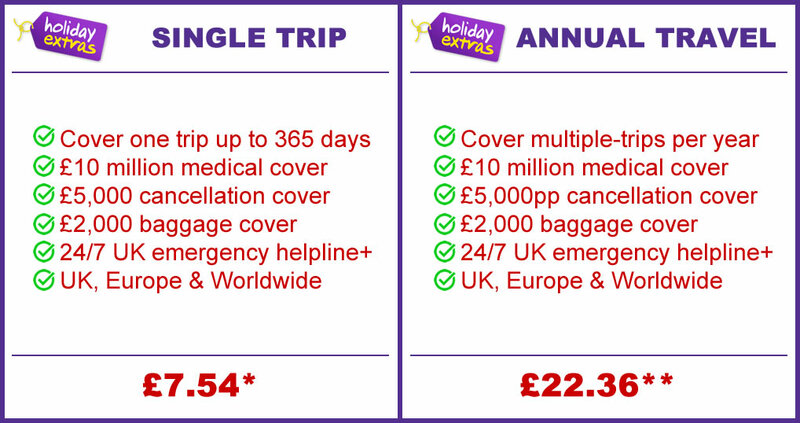 Why choose Holiday Extras’ Travel Insurance? +If you need to seek medical attention whilst abroad, please ensure that you contact the 24-hour emergency assistance service for help and advice. Full details can be found in the policy wording. Our single trip policy provides cover for one trip of up to 365 days. With 4 levels of cover (See below) you can choose from our Bronze, Silver, Gold or Platinum packages, so you don’t have to fork out extra for cover you don’t need. Cover for the essentials. Our cheapest level of cover providing essential levels of protection for a single or annual trip. See below for more details. A comfortable choice. Offering a comprehensive policy with an enhanced level of protection for a one-off or multi-trip. See below for more details. A top level policy. Offering robust, high-end cover levels. See below for more details. Our deluxe, top of the range cover without the premium price. Providing the highest levels of protection for your holiday. See below for more details. Choosing the right holiday insurance should be just as important as picking the perfect hotel – you want to ensure you’ve got a good policy in place to allow for peace of mind during your travels. At Holiday Extras, we offer competitive travel insurance on a single trip policy – we provide several options with different levels of cover depending on your needs. Introducing our lowest yet fully comprehensive level of cover, the Bronze package is our most affordable single trip travel insurance policy. Both our Silver cover, Gold cover and Platinum coveroffer higher levels of protection but with Bronze cover, we’ve ensured you’ll receive an appropriate amount of cover for a great price – so you leave equipped with the absolute essentials. As part of medical emergency cover, you are also insured for repatriation back to the UK, so you don’t need to worry about racking up a huge medical bill if you get into difficulty while abroad. The Bronze package provides cover across UK, Europe and Worldwide on a single trip basis. How long is a “single trip”? We can cover you for one trip of up to 365 days. £1000 cancellation cover per person. From the minute you receive your policy schedule to the moment you step on the plane – we’ve got you covered should you have to cancel. £5 million medical cover per person. A broken bone or sudden illness can disrupt your holiday but knowing we’ll pick up the medical bill should ease the stress. £500 personal possessions cover per person. If you experience a loss, damage or theft to your luggage and belongings, with personal possessions cover they can be replaced. Loss of Passport – with a Bronze level policy, you can receive up to £300 cover for the loss of your passport. 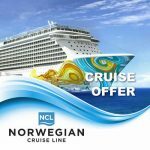 Looking to book for multiple trips? If you require holiday insurance for more than one trip across 12 months, then we have an annual travel insurance policy offering the maximum level of cover on a multi-trip basis. With much higher protection and flexible premium benefits, should you wish to add additional cover options such as winter sports cover-including ski equipment hire and piste closure – then the annual multi-trip cover for your travels may suit you better. If you have any pre-existing medical conditions then its important you let us know. Whether you decide to book via our simple online booking system or UK based call centre, with your condition in mind we can provide affordable holiday insurance. Our medical insurance ensures fairly priced comprehensive cover for our customers aged up to 85 with pre-existing medical conditions. 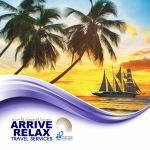 Want to find out more about your Bronze level travel insurance? Read all about the different cover levels on our policy wording. We’ve teamed up with Allianz Global Assist, a world-leading insurance provider, to give you top quality insurance, no matter the cover level. Here at Holiday Extras, we understand just how essential holiday insurance is and we think its important you do too. When planning a holiday, it pays to prepare for the unthinkable. Should anything happen to you, your travelling companion or your luggage then the right coverage can save your holiday – and your spending money! Missed Flight – Up to £300 cover for missed flight insurance. Lost Passport – With the lost passport insurance section of your Silver policy, you are covered for up to £350. If you’re travelling with a pre-existing medical condition, whether you choose to book via our simple online booking system or the friendly Kent based call centre, it is important to let us know. In doing so, we can work closely with our underwriters to arrange a fairly priced comprehensive medical insurance for our customers aged over 65 with pre-existing conditions. Holiday Extras want to make sure you, your belongings and your holiday are protected. 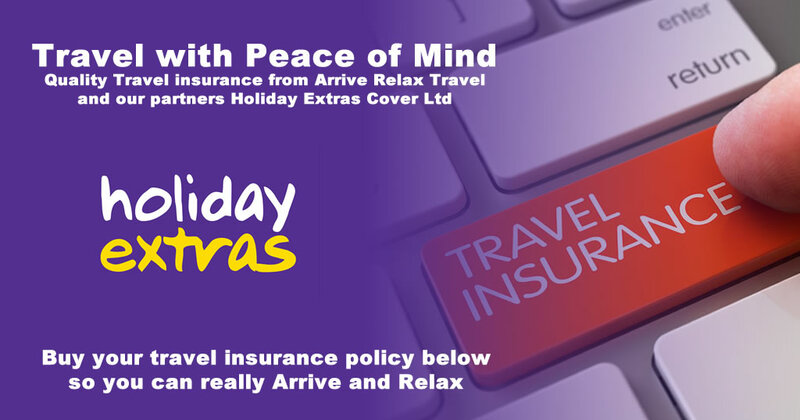 So, our holiday insurance provides security should the worst happen and sets the scene for a stress-free travel. Our Gold package shines through providing extensive cover to all of our holidaymakers on both a single trip and annual multi-trip policy. By opting for Gold cover, you are entitled to the same types of cover as Bronze cover and Silver cover but with higher protection. 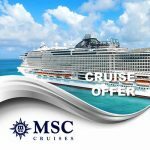 Single Trip: we can cover you for one trip of up to 365 days providing you are aged 65 or over. Annual multi-trip: you are entitled to cover for an unlimited amount of trips across 12 months given that each trip does not exceed 45 days. For our customers aged over 74 and with a pre-existing medical condition, we work alongside Latitude insurance to provide competitively-priced comprehensive cover. £5,000 cancellation cover per person. Cancelling a holiday can sometimes be unavoidable, so we’ve arranged cover to avoid leaving you out of pocket. £2,000 personal possessions cover per person. A missing suitcase can make or break a holiday but we can cover the cost of your lost possessions – suitcase included. Missed Flight Insurance – Should you Missed Flight Insurance you can receive cover of up to £300. Lost Passport Insurance – Should you lose your passport you can receive cover of up to £400. 24/7 Helpline†. We have a friendly support team on hand 24 hours of every day of your holiday to help you through any situation throughout your trip. We pride our Gold cover policy on its flexibility, so you can make adjustments to suit your needs. Whether you choose to book via our UK based call centre team or simple online booking system, we offer additional covers to upgrade your Gold package. For example, adrenaline junkies looking to learn the slopes can be protected by adding our winter sports cover – taking care of the hired ski equipment to avalanche cover. Choosing the perfect holiday insurance is an important decision for every holidaymaker and here at Holiday Extras we have a great range on offer. Alongside our additional covers, if you have a pre-existing medical condition then we understand that it can be difficult to find an affordable insurance provider. So we have teamed up with Latitude insurance to arrange fairly priced comprehensive cover for our customers aged 65 or over with pre-existing medical conditions. £5,000 cancellation cover per person. With unavoidable cancellations can come unanticipated costs so the Platinum package covers the bill to soften the blow. Lost Passport – With the lost passport insurance section of your Platinum policy, you are covered for up to £500.